January is the time when most people commit to a new fitness regime, buy a gym card or decide to give up carbs (goodbye bread, it was nice eating you). Don’t have time to work out? Think the gym is just too far away? Embrace the lunchtime workout with our list of the City’s top fitness clubs that will help you stick to your new-found fitness resolution. 1. Gymbox – Let’s start with the big boys. 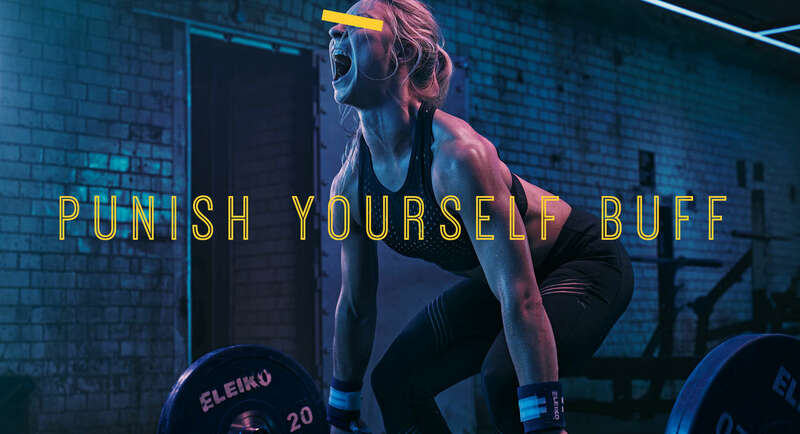 Described as a “melting pot of fitness insanity”, Gymbox is the crème de la crème of training and wellbeing, with two different locations in the City including Bank and Farringdon. The venue and its offering has been designed to inspire members; from the modern interior to crazy classes inspired by pole dancing, breakdancing and circus artists. Try Blackout, where you wear a blindfold during your workout, to help improve body awareness. 2. Frame – The gym scene can be intimidating. If you’re likely to skip the gym because the idea of constantly rubbing elbows with intensely motivated fitness fanatics makes you break into a sweat (and not the good kind), you’ll like Frame. Here, fun is the name of the game. The brand encourages you to spice things up, instead of making your workout into a weekly chore consisting of HIIT exercises, sit-ups and treadmills. Or as Frame puts it: “keep things Fresh, like the Prince of Bel Air”. And yes, only in Shoreditch can we find such a hipster establishment. 3. City Athletic – Stocked chock-a-block with LifeFitness and HammerStrength Elite equipment, plus a 2-lane sprint track and custom-built power racks and lifting platforms. If you’re the kind of person who knows what all of the above means, then congratulations – you’ve found your future fitness home. A hop, skip and a 5-min walk from Bank tube station. 4. Tranquility Pilates – Looking for something a little more relaxed? Re-charge, re-balance and re-sculpt your body with the fitness style favoured by many a celebrity. Tranquility Pilates is a safe space where you can practice a range of mat-based and machine-based pilates and gyrokinesis classes. Also perfect for those looking to book a private session, with a free consultation offered to all members. 5. 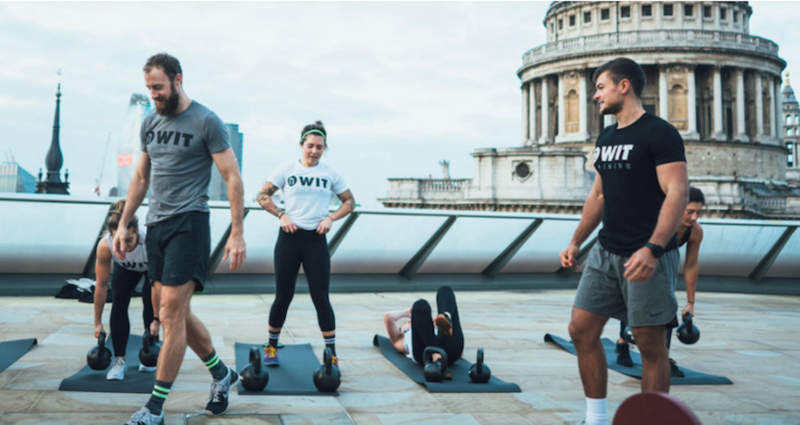 Whatever It Takes Training – The premium training facility and retail shop has just opened in One New Change in St Paul’s. Want to know more? Check out our recent blog on the launch, here. 6. Anytime Fitness – One of the common issues that keep people from achieving their fitness goals is a lack of time. The City can be stressful, and many of us have working days that start at 6am and finish at 9pm. Anytime Fitness caters to anyone at – you guessed it – any time. Open 24/7, this is a mainstream gym for those who need flexibility. Travel a lot with work? No problem, the brand has over 3,600 branches. 7. 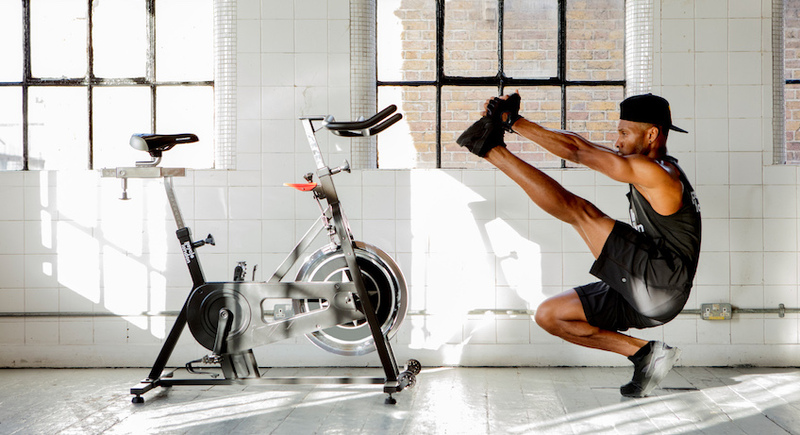 Psycle London – Last but not least, there’s Psycle London in Shoreditch. Indulge your inner cyclist or try the biggest workout trend of 2017: Barre. See you at the gym and remember, #noexcuses.